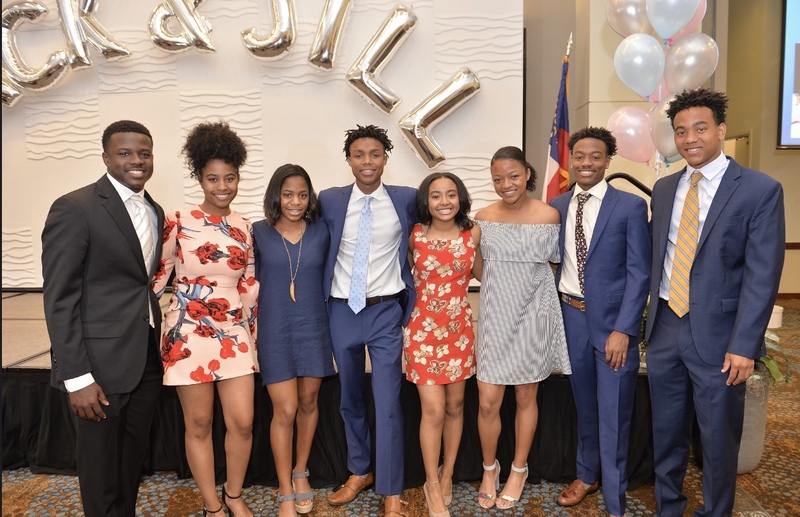 The Atlanta chapter of Jack and Jill welcomes you to our new website. 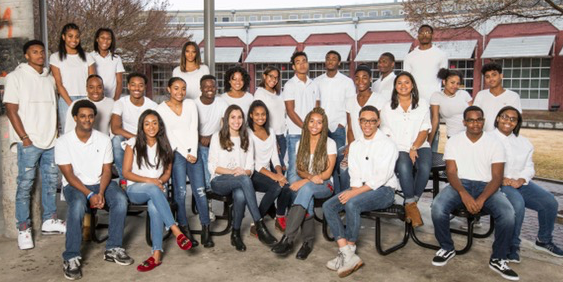 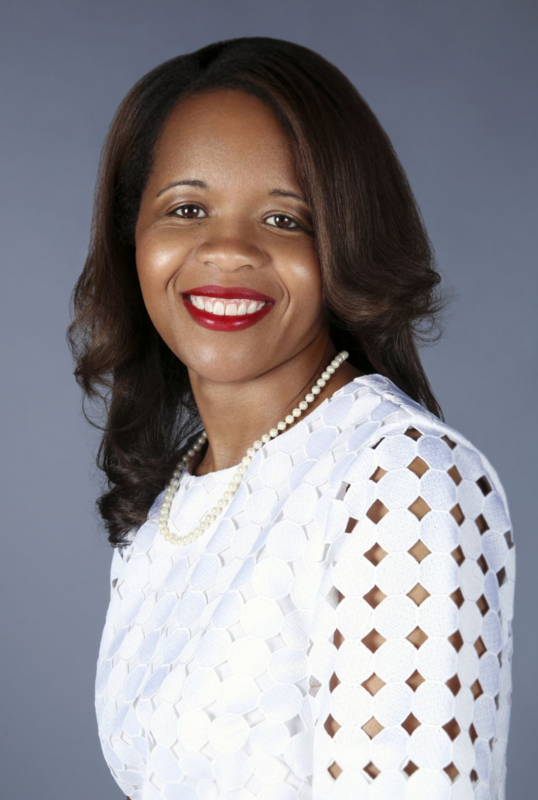 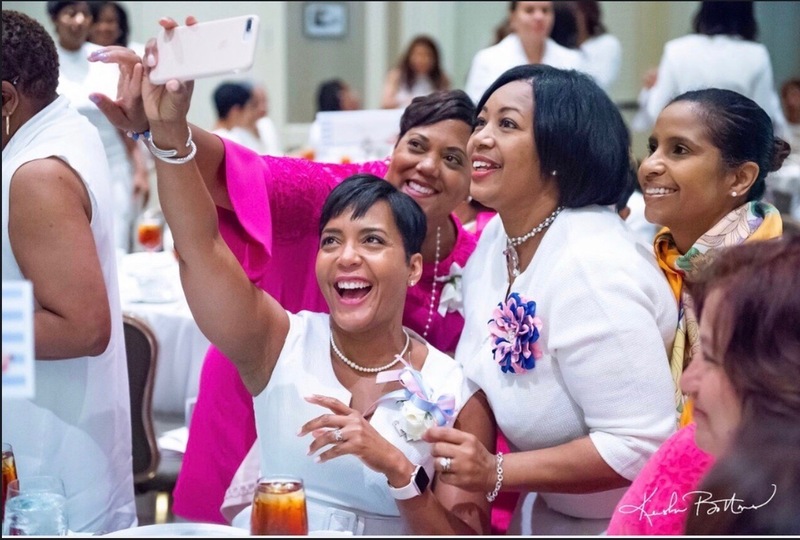 The Atlanta Chapter of Jack and Jill of America, Inc. is focused on nurturing our future leaders through outstanding chapter programming, community service, legislative advocacy, and philanthropic giving. 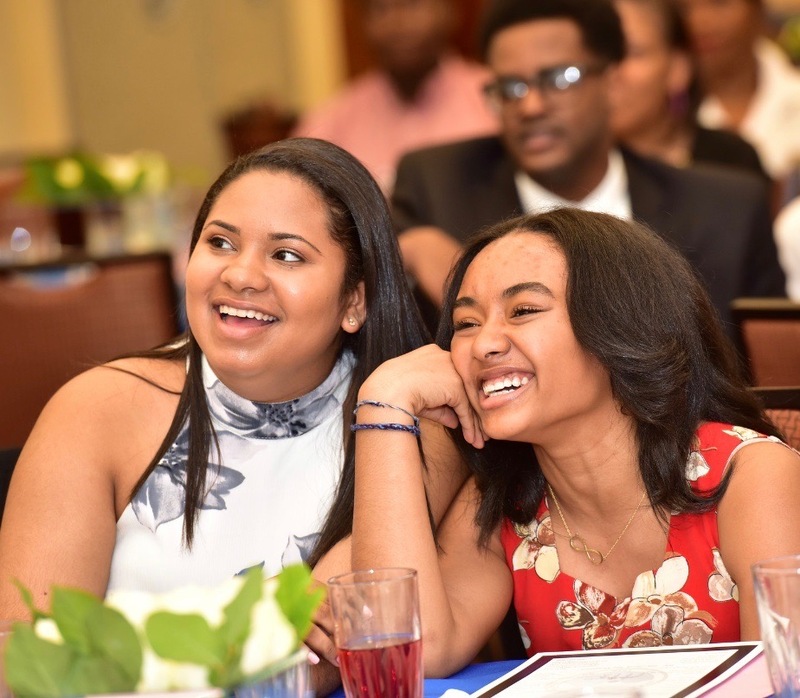 We are committed to ensuring that all children, not just our own, have the same opportunities in life. 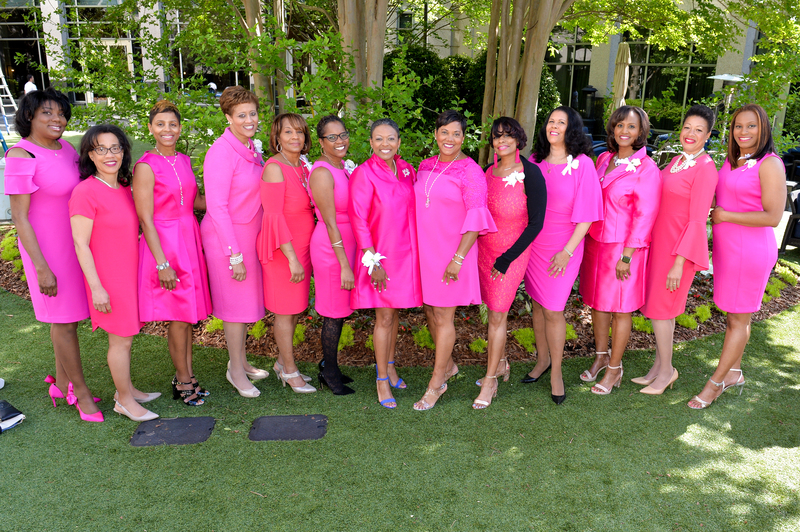 The Atlanta Chapter is committed to making a difference in the lives of families in the Atlanta community. 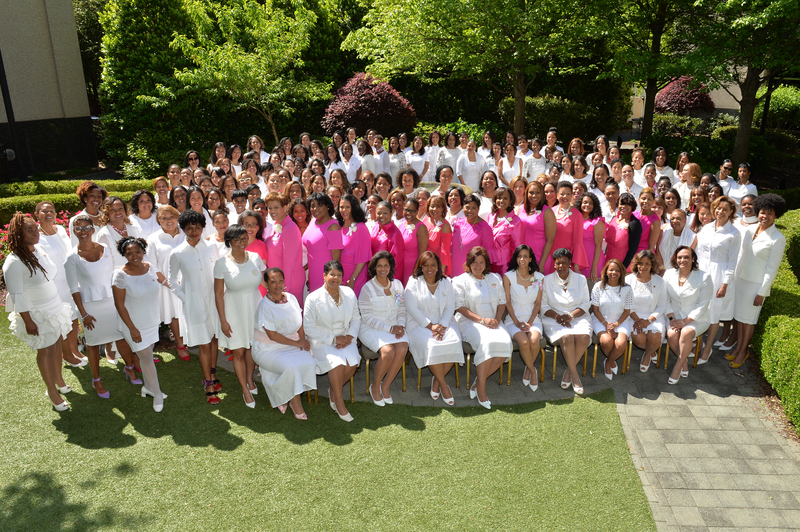 Welcome to the Atlanta Chapter's website!